The 1/8th contest of the 2017 National Maths and Science Quiz continued today at the R.S Amegashie Auditoruim. 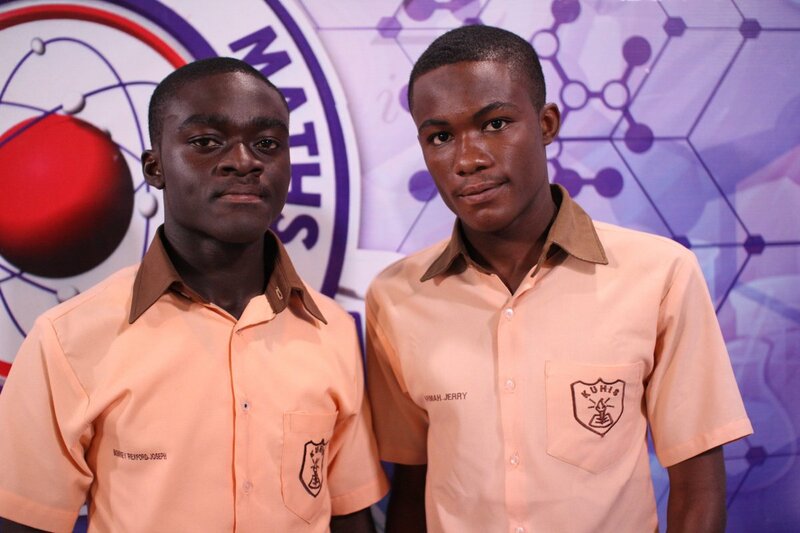 Three different contest went on and the winner of each contest will qualify to the quarter finals of the 2017 National Maths and Science Quiz. 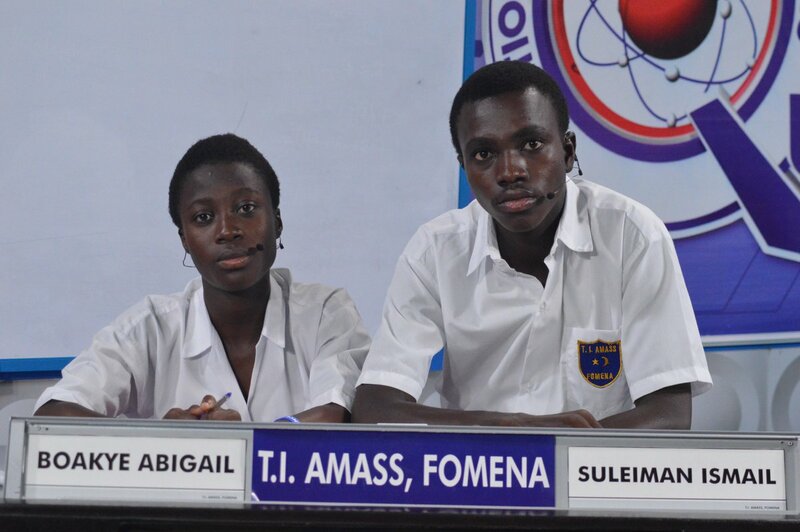 Kumasi High School will meet Wesley Girls’ High School and T.I. Amass, at the quarter finals stage.